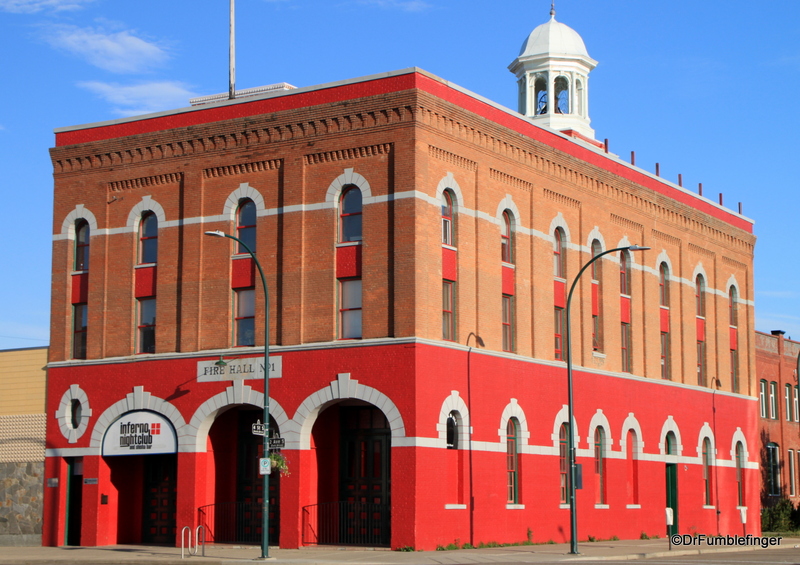 You wouldn’t think the small sleepy Alberta city of Lethbridge, situated on the southern prairies just north of the United States border, would have it’s place in railroad lore, but it most certainly does! 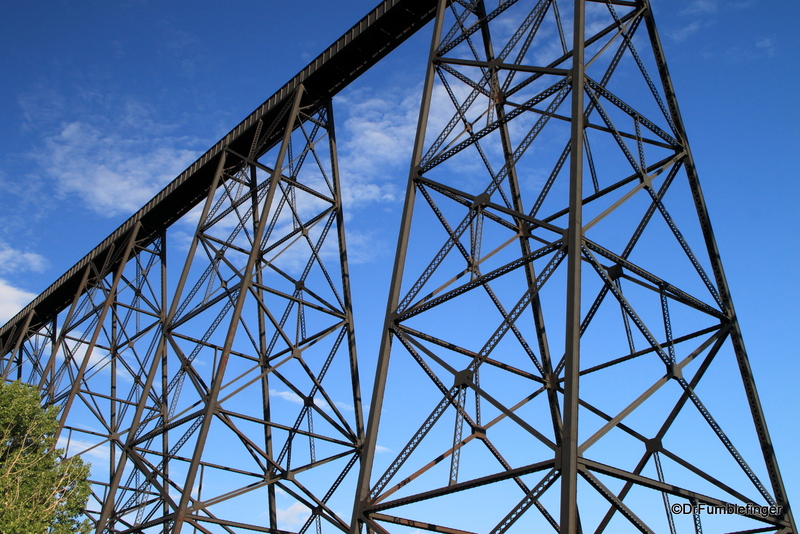 To rail buffs, Lethbridge is best known as home of the High Level Bridge, a.k.a. 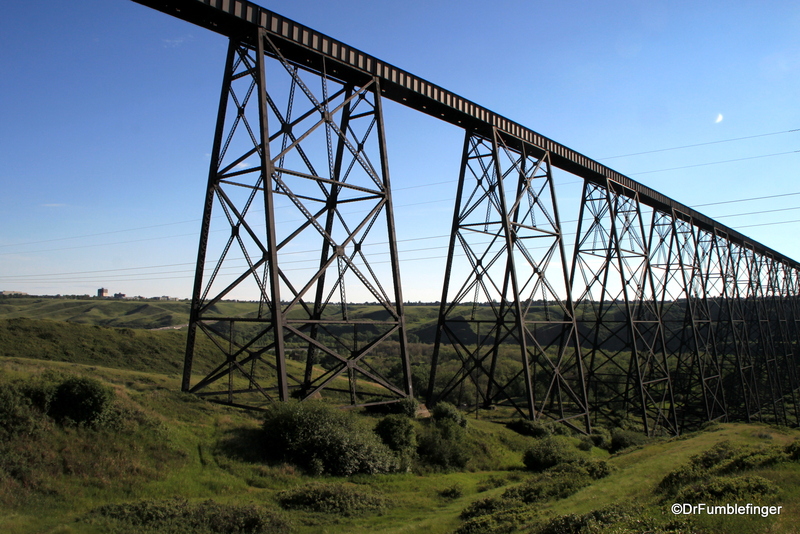 the Lethbridge Viaduct. The viaduct was constructed between 1907–1909 and replaced preexisting wooden trestle bridges (which had a lifespan of only 10 years). 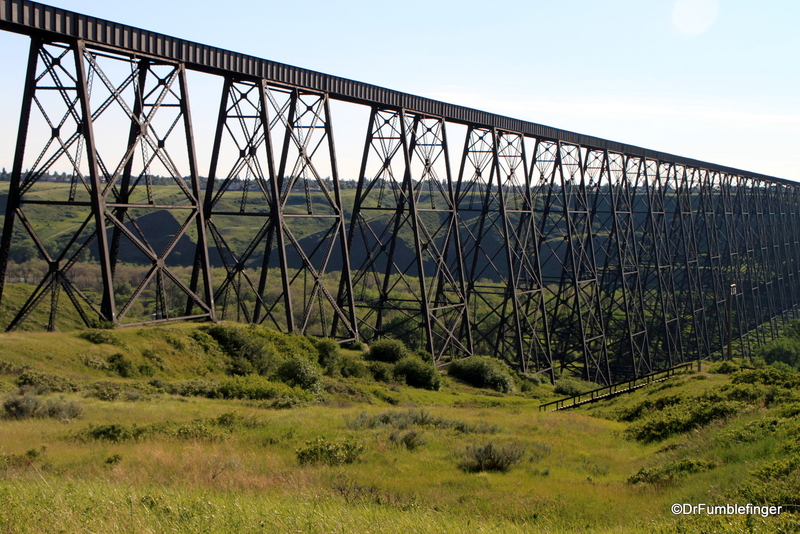 This massive trestle bridge spans the Oldman River valley. It’s so long it’s actually hard to get it all framed in a photo, even with a wide angle lens. 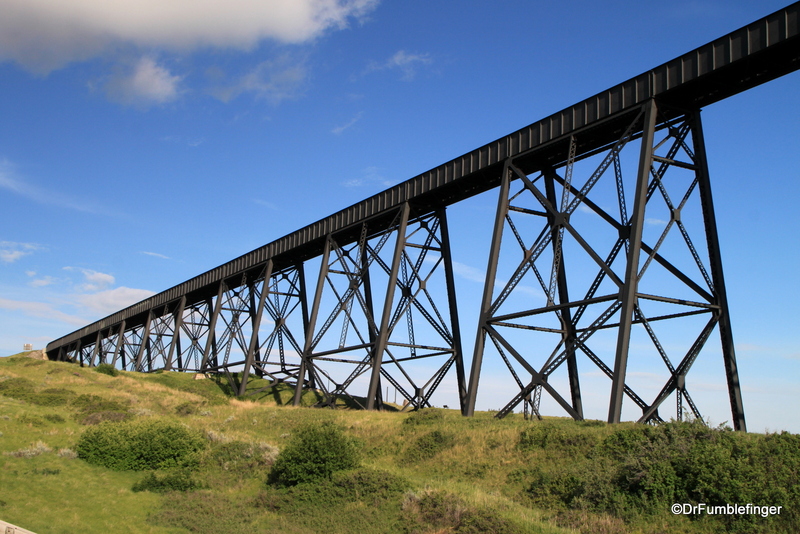 The viaduct was engineered by the Canadian Pacific Railway and the steel for its construction was fabricated in Ontario and shipped (by rail) to Lethbridge. 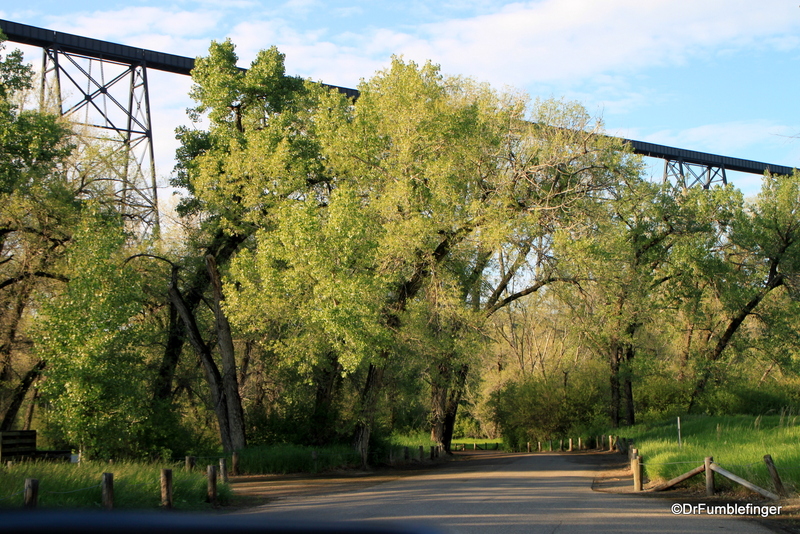 A crew of 100 men erected the steel bridge, the largest of its type in the world. The bridge provides a very manageable gradient of 0.4%. 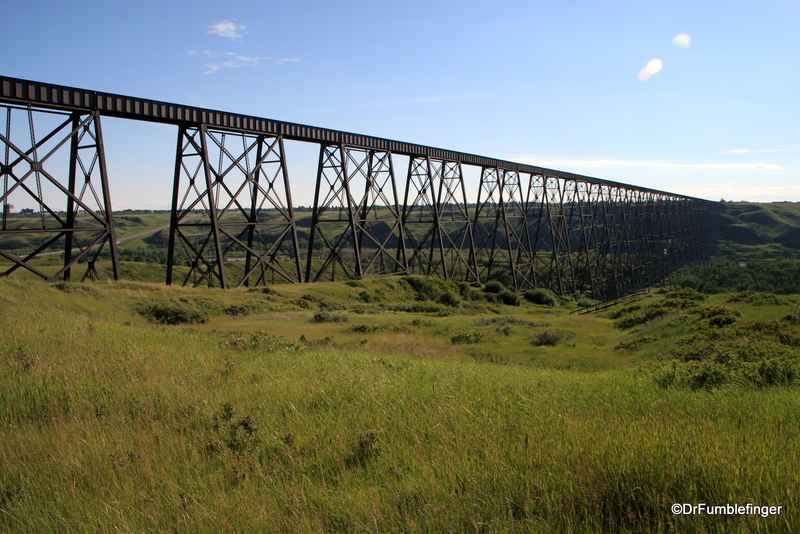 It was originally built for the heavy rail traffic going through the nearby Crowsnest Pass, and while rail traffic is down it’s still used today more than a century later. 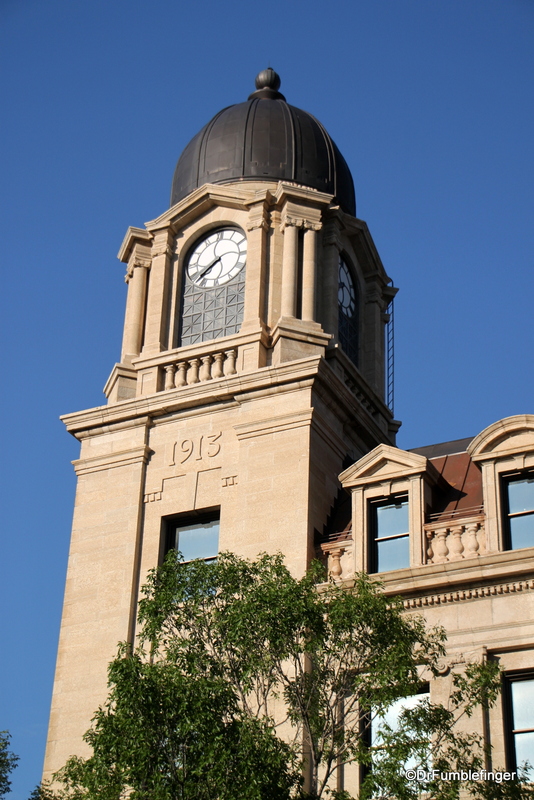 Construction began in 1907 with clearing and grading of the site, placement of the piers and footings. 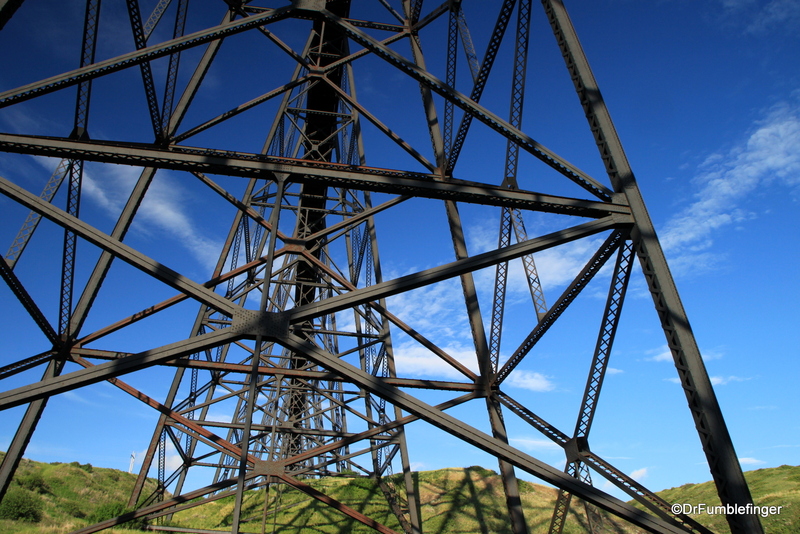 The steelwork was erected beginning in mid-August 1908. The last girder was placed in June 1909 and riveting was completed in August 1909. 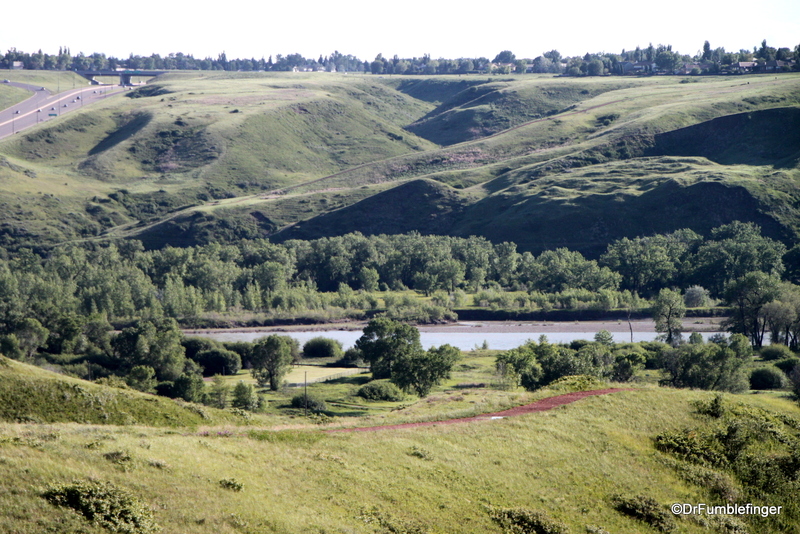 I never had a chance to see a train cross the Viaduct, but I did enjoy a nice hike in the Oldman River valley. 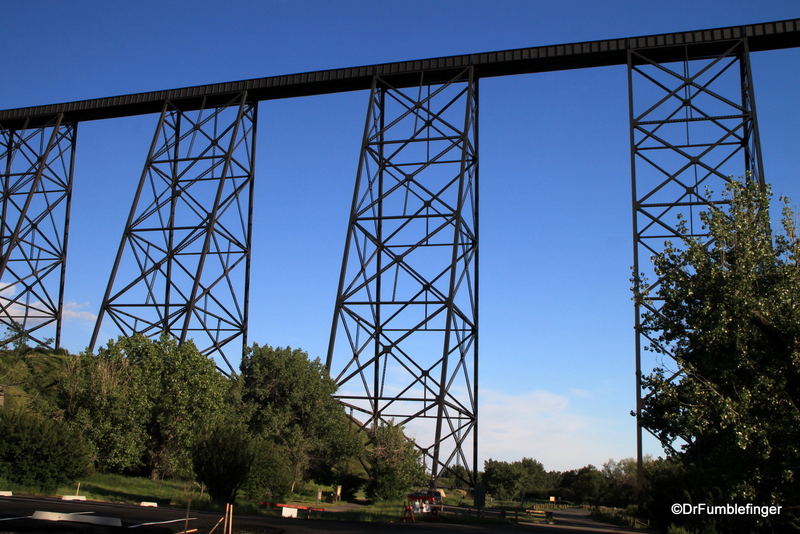 It’s popular with the residents of Lethbridge — folks walking their dogs, hiking, biking, and young lovers strolling under the massive steel trestles, oblivious to the engineering feat above their heads.